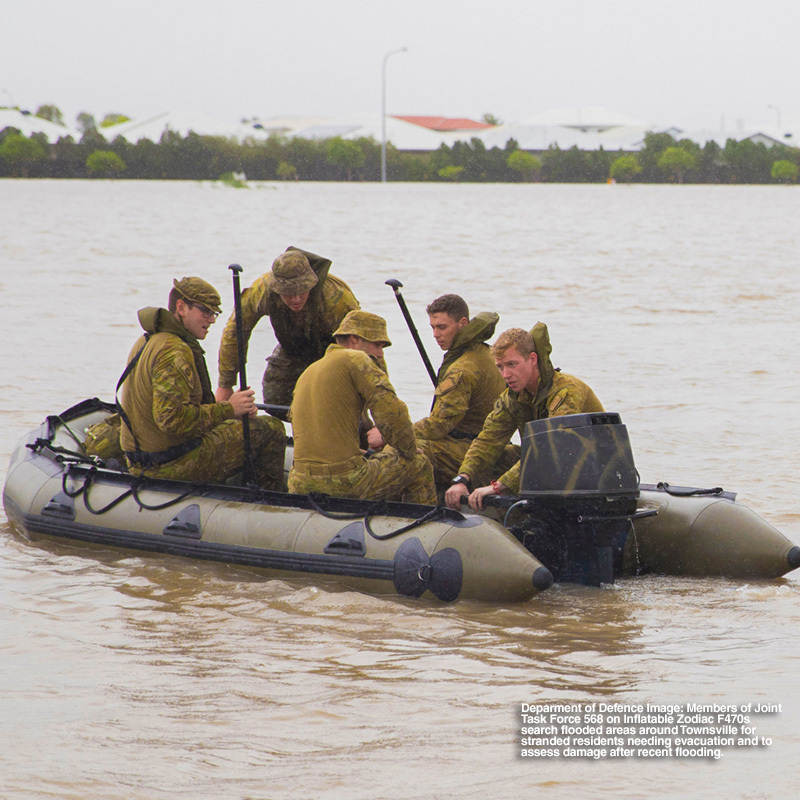 In February, Townsville experienced one of the most severe floods the town has seen. Our thoughts continue to be with our North Queensland members, the Defence Community and the wider Townsville Community who were impacted by the devastating floods. The Queensland Government established a community ‘Recovery Centre’ at Townsville Stadium to provide financial assistance and support services to local residents impacted. We’re pleased to know that our general insurance partner CGU had a presence at the recovery centre, handling all members claims.To date, our members have made a number of claims across both property and motor. Furthermore, for those experiencing financial hardship, please contact us directly to discuss your options at service@australianmilitarybank.com.au. For any further information around our insurance products, please visit the following australianmilitarybank.com.au/insurance/home-insurance. Insurance issued by Insurance Australia Limited ABN 11 000 016 722 trading as CGU Insurance (CGU). In arranging for this insurance, Australian Military Bank acts under its own AFSL and under an agreement with CGU. Any advice is general advice only and does not take into account your personal circumstances. You should consider the relevant Product Disclosure Statement available at australianmilitarybank.com.au to see if this product is right for you.